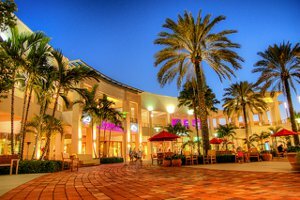 Palm Beach Gardens is a wonderful and scenic city found just a few miles away from West Palm Beach. Residences here enjoy a great quality of life, enjoying an abundance of activities and a wonderful location. Homes in Palm Beach Gardens place residents amongst all of Florida’s scenic beauty, sunshine, and fun, making this a truly wonderful place to live. The city of Palm Beach Gardens is home to a number of gated communities, providing plenty of Florida real estate options for those who value close-knit communities and safe neighborhoods. Many communities offer spacious, luxury homes and a range of excellent amenities, including tennis courts, private marinas, and neighborhood events. 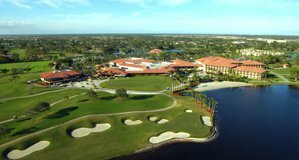 Golf course condos in Palm Beach Gardens provide a great, low-maintenance place to live that places residents just minutes from the greens. Golfers can enjoy any one of Palm Beach Garden’s many golf courses. The city is home to a number of beautiful courses and golf clubs, with plenty of opportunities to enjoy the game. The city is so well known for its fantastic golfing, that the Professional Golfers' Association of America has its headquarters within the city. Palm Beach Gardens is a city that not only showcases Florida’s beauty, but protects. The Loxahatchee Slough Natural Area takes up more than 12,000 acres of the city and provides residents with a beautiful backdrop for hiking, boating, and more. Residents are also just a short drive away from numerous beaches along the coast. The Gardens Mall is a wonderful place within the city to spend the day, with a number of high-end shops and popular chain stores to choose from. When the sun goes down, Downtown at the Gardens is a popular place to grab a meal, catch one of the latest blockbuster movie, or enjoy some live entertainment. An indoor shopping mall located downtown also offers a range of stores, including Saks Fifth Avenue, Nordstrom and Bloomingdale’s. Traveling to and from Palm Beach Gardens is also easy, giving residents convenient access to the vast range of additional amenities in and around Florida. The city has quick and direct access to several international airports such as Palm Beach, Fort Lauderdale and Miami, as well as rail service, cruise ports and highways. For work and pleasure, Palm Beach Gardens never places you far from your destination. 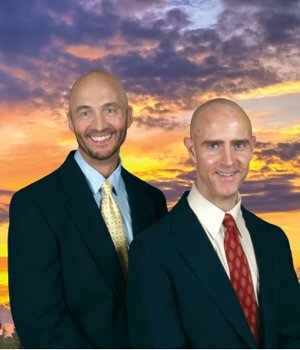 Residents of Palm Beach Gardens are served by the Palm Beach County School District. The county is home to excellent academic programs, as well as schools that offer a vast range of extracurricular and athletic programs. For higher education, residents also have access to the Edward M. Eissey Campus of the Palm Beach State College. Palm Beach Gardens boasts some the state’s best golf courses, beautiful views, and an abundance of ways to enjoy all that the city has to offer. The community’s great location places it just a short drive away from countless other resources including the centrally located Trader Joe's store.